The science is in: Using your smartphone or tablet right before bedtime can negatively impact your sleep. The reason is that bright blue light messes your circadian rhythm. Apps like Flux have tried to combat this by matching the temperature of your iPhone’s display to the time of day—warm at night and like sunlight during the day. 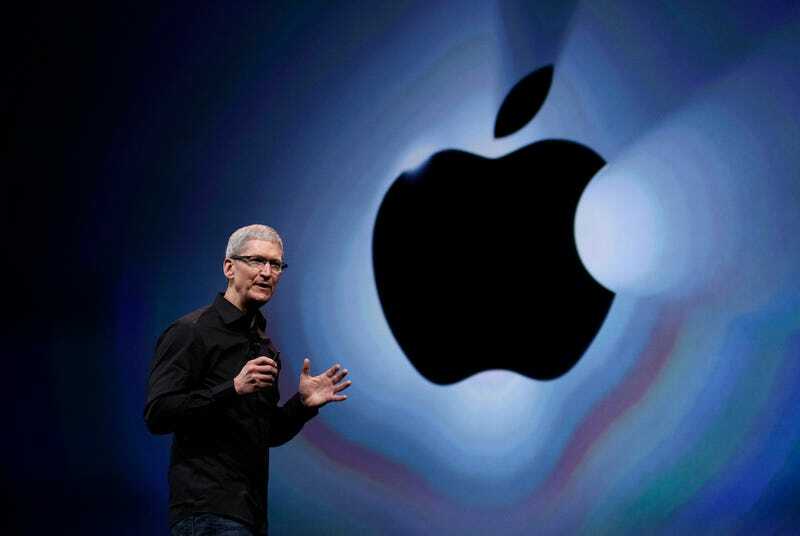 Now, Apple is baking that feature directly into its mobile operating system. In iOS 9.3, your iPhone (or iPad) will monitor the time and location of your device to determine when the sun is setting in your location. It then changes the colors of your display, making them warmer (or more yellow), so that it’s easier on your eyes in the evening. In the morning, the device returns to its regular settings. 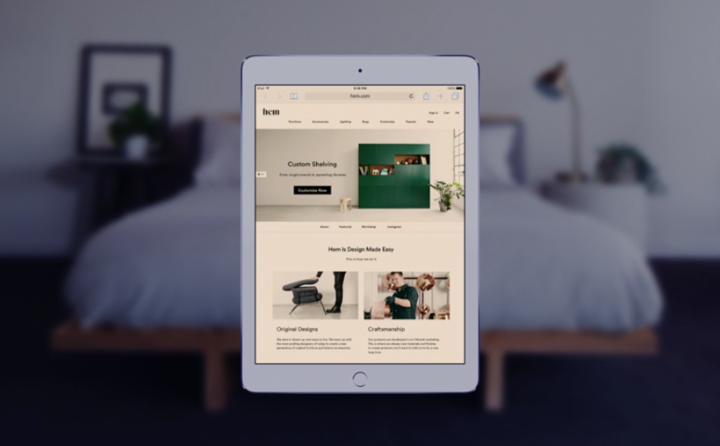 The hope is that you can use your iPhone or iPad right before you fall asleep. If you’re not interested in changing your display’s temperature, thankfully you can easily turn Night Shift off. If you go into Settings, then Display and Brightness, then Blue Light Reduction, you can adjust how orange or blue the screen is using a simple slider. You’ll also be able to view and modify Night Shift settings from the Control Center that’s revealed when swiping from the bottom of your device’s screen. If you’re constantly logging memos in your Notes app, this update will be a welcome addition to iOS. Up until now, it’s been difficult (if not impossible) to keep sensitive information confidential in your Apple Notes app. That’s not the case anymore. 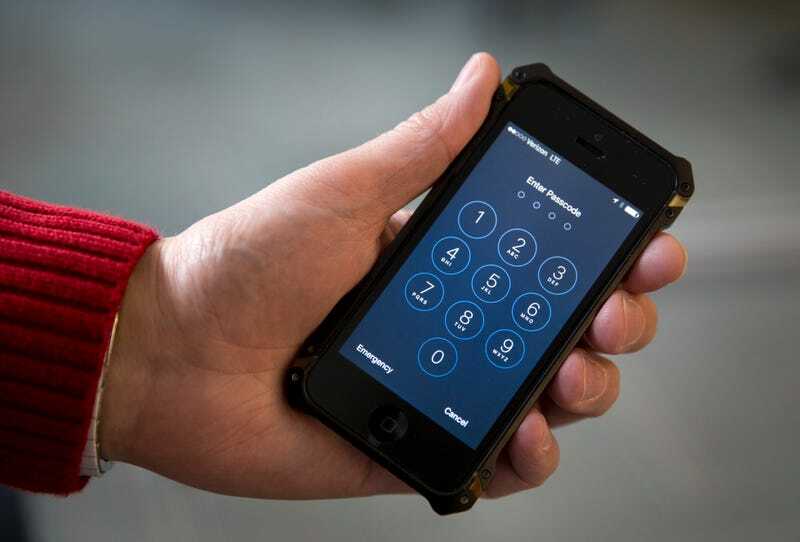 Apple is adding the ability to lock notes with personal or confidential information: Notes that include medical information, banking account information, or anything else that you’d never want anyone else to see can be locked with a password or fingerprint. Apple is also adding the ability to sort notes by date created, date modified, or alphabetically. One feature that’s been inexplicably missing from iOS is the ability to add multiple users to one device. For families, this is a huge deal because parents typically share their iPads (or occasionally iPhones) with their kids. Unfortunately, there’s still no way to manage permissions on an iPhone or iPad, but today we’re one step closer to having multiple accounts on a single device. After the iOS 9.3 update, iPads will allow schools to create multiple users for a single device. The update means that a student can log into any iPad in a classroom and automatically have their apps, files, and home screen accessible. This is a significant update for Apple, especially in the education market, and it gives schools a reason to consider purchasing an iPad. In the past few years, Apple has fallen behind to Google in the education market thanks to strong Chromebook sales. 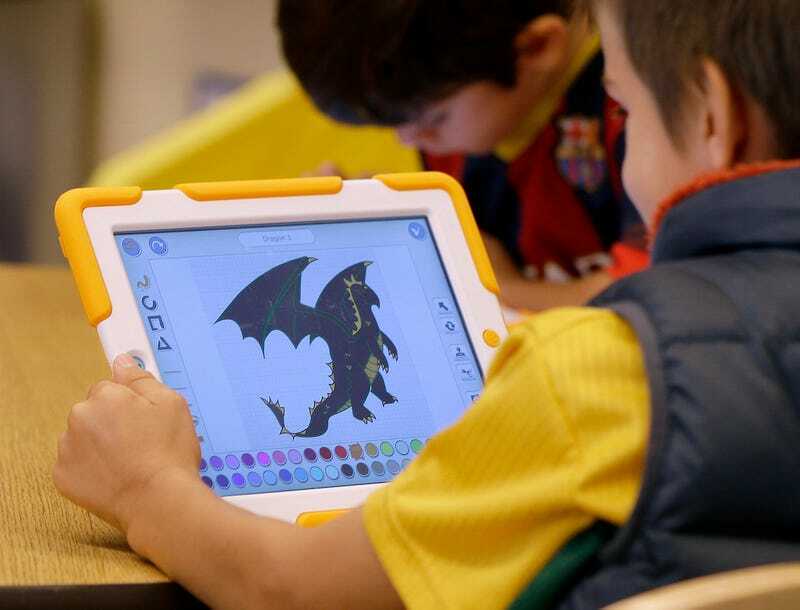 The ability to add multiple users to to a single iPad might help Apple fend off competition in education markets. Apple is trying to make the Health section of iOS more useful. As part of that effort, the company is updating the Health dashboard to include more relevant information right away. Health categories like Weight, Workouts, and Sleep will now suggest apps that you can use for tracking. Unfortunately, there still isn’t any Fitbit integration—the one health device that people are actually using on a daily basis. That doesn’t necessarily mean that the update is garbage, though. People who use their phone to log runs, for instance, will gain benefit from some of the update. 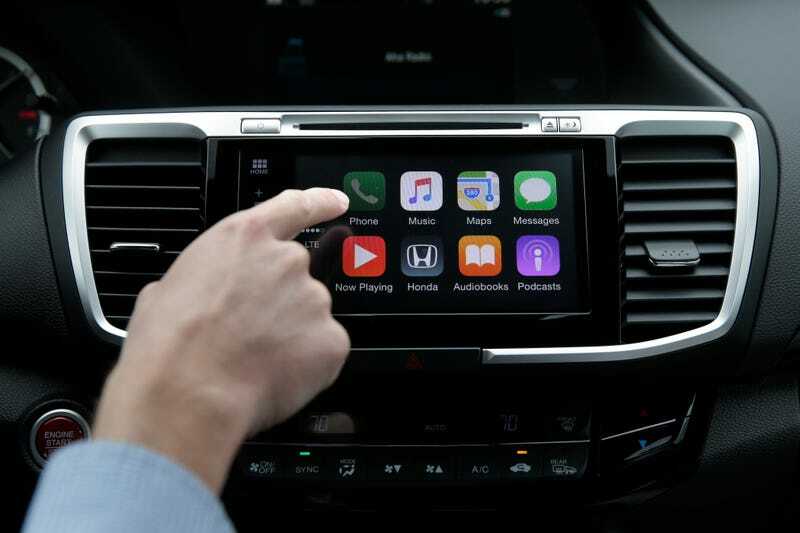 Apple CarPlay is featured in several 2016 and 2017 car models, and before many of those cars actually hit the road, Apple is tweaking some of the music playback options. With iOS 9.3, CarPlay will begin suggesting songs, artists, and albums based on your preferences. In Apple Maps, a new Nearby feature will show you points of interest—gas stations, restaurants, coffee shops and more—while you’re driving, so you don’t have to search while you’re on the road.